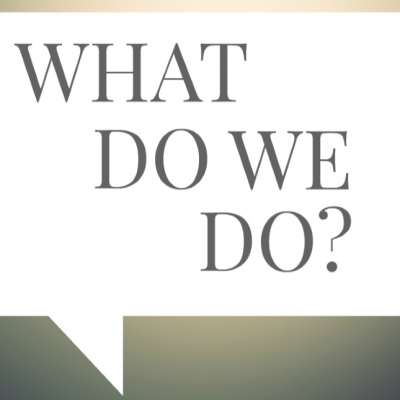 Home > Sermons > Church Life > What do we do? 42 And they devoted themselves to the apostles’ teaching and the fellowship, to the breaking of bread and the prayers. 43 And awe came upon every soul, and many wonders and signs were being done through the apostles. 44 And all who believed were together and had all things in common.45 And they were selling their possessions and belongings and distributing the proceeds to all, as any had need. 46 And day by day, attending the temple together and breaking bread in their homes, they received their food with glad and generous hearts,47 praising God and having favor with all the people. And the Lord added to their number day by day those who were being saved.